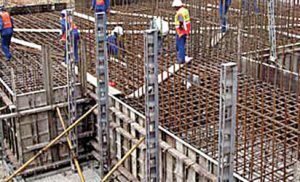 The concrete formwork is widely used in the construction industry, it is a kind of temporary support structure, made according to the design requirements, so that the concrete structure and components are formed at designed position, and keep their correct position till the concrete harden, and also bear the self-weight and the external load on it. In the early years, the construction project used traditional wood panels as building formwork. The round pipe + wood combination was the most common form. To use wood as formwork, the production process required deep processing, saw cutting, final molding, etc., to meet different specifications. An ordinary wood panel can only be used five to six times, it consumes amount of wood and the utilization rate is very low. 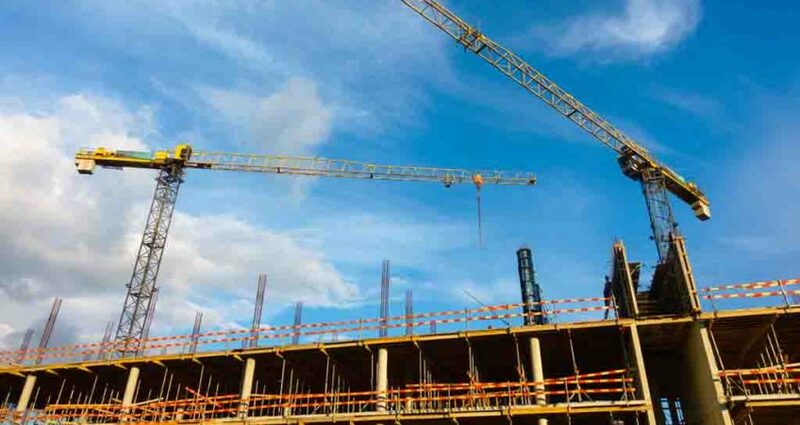 With the increase in people’s awareness of environmental protection and the scarcity of trees, people are beginning to realize the drawbacks of traditional building formwork. China’s forest coverage rate has only reached 5% of the global area, but it has one-fifth of the world’s population. The cruel fact that we had to reduce the use of traditional building formworks. At this time, new plastic building formwork began to move toward people’s horizons, bringing new vitality to the construction industry. 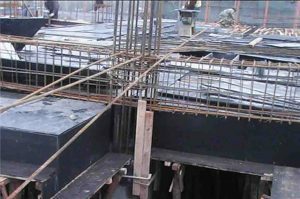 The new type of plastic concrete forms uses backing rib itself, and the square pipe that support the whole system can be expanded and contracted within a certain range. The section that contacts the panel is a “few” type. This kind of structure increases the force area and improves the frame structure. The level of force, from the “point” contact to the “face”, enhances the stiffness and strength of the formwork system, ensures that the entire frame structure is more evenly distributed and the system is more stable, ensuring the safety of each construction personnel. The new plastic formwork is environmental protection, strong plasticity, abandoning the previous wood and using plastics to strengthen the support force, can reuse about 100 times or more, combined with the product’s flexible performance, can apply to most of the construction site. This new plastic formwork will certainly make its own contribution to the development of energy conservation and environmental protection.